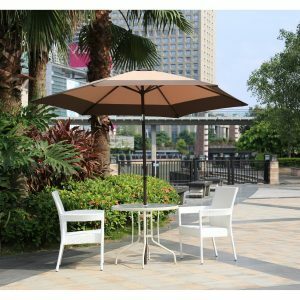 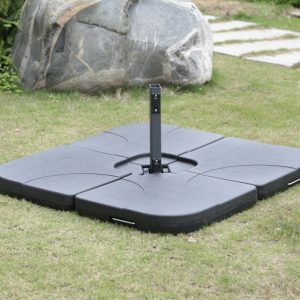 Starsong can help you beat the heat and relax under the shade with the right patio umbrella for your outdoor space. 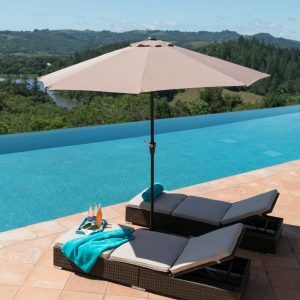 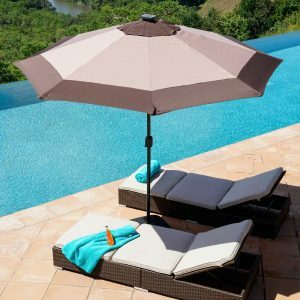 Our patio umbrellas are made with weather resistant polyester fabric and other durable materials to provide proper support and the best shade for many summers to come. 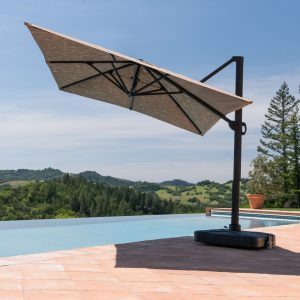 Find a new market patio umbrella to go with your patio set, or replace your old umbrella base with a new and sturdy one from Starsong. 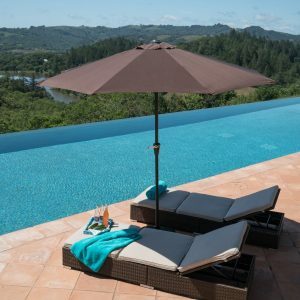 Get a generous amount of shade with a large resort patio umbrella made with UV and mildew resistant fabric that can be adjusted and wheeled around to your liking. 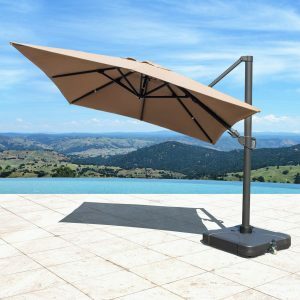 Shop our selection of affordable patio umbrellas today on star-song.com.